Welcome to Miller Insurance Agency — Serving southeast Texas since 1983! Miller Insurance Agency, established in 1983, is a family-oriented independent agency that caters to both people with everyday needs and the outdoorsman who take pride in their recreational vehicles. 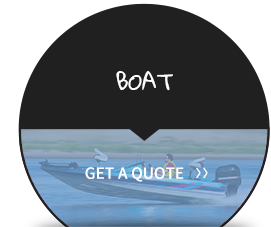 We understand that your car isn't just a car and that your boat isn't just a boat; rather, these vehicles enhance your lifestyle and personal image. 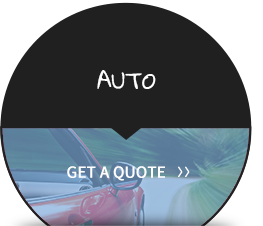 To protect your vehicles and everything else dear to your heart, Miller Insurance Agency partners with a network of trusted insurers like Progressive, Foremost, Dairyland, Wellington, Standard, TWFG, UPC and Scottsdale, to offer the best coverage at an affordable price. 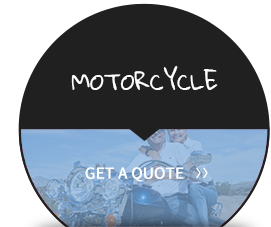 Our experienced agents can help you find auto, home, renters, motorcycle, boat, mobile home, RV and ATV insurance policies in Beaumont, Lumberton, Nederland, Orange, Silsbee, Vidor, Sour Lake, Port Neches and Groves and the surrounding areas in Texas. Contact Willie, Kelli, Hayley or Melinda at Miller Insurance Agency today to get started! Want to learn more about us? 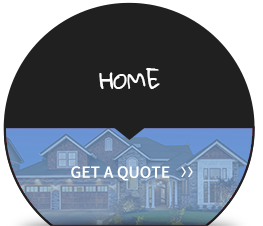 Check out what our customers are saying about us.